First impressions count for a lot when you’re looking for a new job. The way you introduce yourself can have a big impact on whether or not an interviewer warms to you. Here are some useful interview tips that can help you introduce yourself well in an individual or group interview situation. When you meet your interviewers for the first time, smile and make eye contact. This basic body language can help you to present yourself as a friendly and open person. It’s customary to shake hands with all the interviewers. Practice giving a firm handshake if this isn’t already a habit for you. Try to look as calm as possible. If you suffer from nerves, consider trying some relaxation techniques, such as deep breathing, to help you calm down before the interview so you can be your best relaxed self. Interviewers may ask you to say a few words about yourself at the beginning of an interview, before they begin asking you targeted questions or asking you to complete tasks to show off your skills. This introductory part of the interview is your opportunity to let the interviewers know that you are a good candidate for the job and a great person to work with. To avoid rambling or clamming up, plan what you will say in advance. Prepare a couple of short sentences describing who you are professionally and what you think you can bring to the organisation. Don’t forget to give your name to ensure everyone remembers who you are. 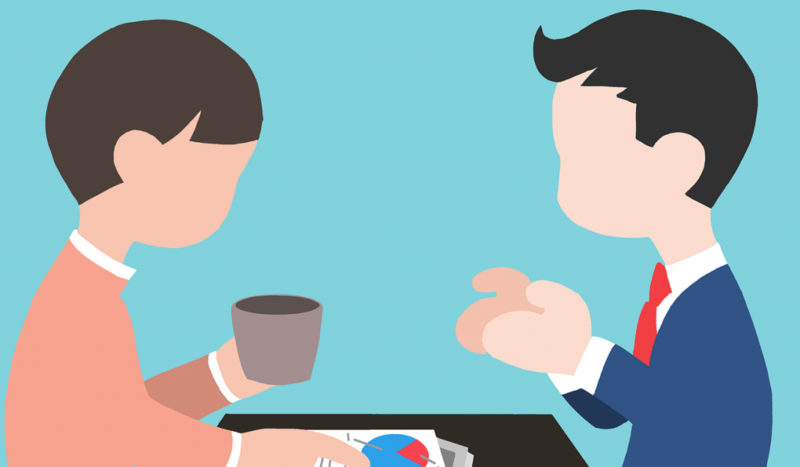 Group interviews can be daunting, particularly if you have never attended one before and don’t know what to expect. At the beginning of a group interview, you will probably be called on to introduce yourself. Keep your introduction brief, but don’t forget to say something relevant about yourself if you have been asked to do so. For example, you might say “I’m Harry and I’ve been working in sales for more than 20 years,” to signal that you are a good candidate for the sales role you are applying for. If there is time, feel free to share one of your key achievements, but don’t hog the limelight for longer than the other interview participants. After you introduce yourself, you need to keep up your positive demeanour throughout the interview. You’ll need to clearly and concisely communicate your skills and experiences to convince the interviewers that you are the right fit for the job, as well as rising to the challenge of any tasks that are set for you. 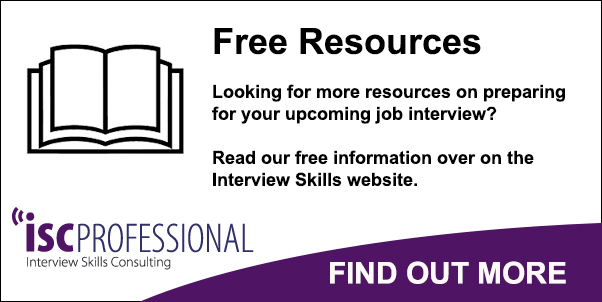 For more interview tips, check out our successful interview guide on the Interview Skills website.